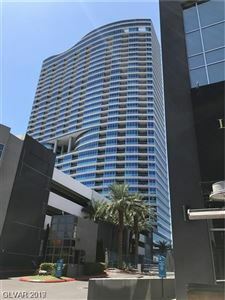 Located across the Harmon Street Bridge from MGM’s City Center, winner of 'The Best of Las Vegas’ Architecture Award & ‘High-Rise of The Year’, Panorama Towers iconic aqua-blue glass towers I & II stand proud at 44 stories. 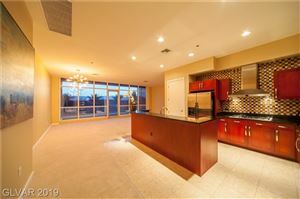 With Floor Plans ranging from 753 sq.ft. 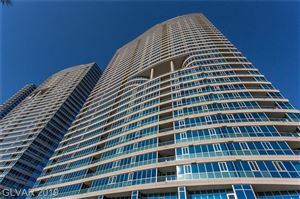 to over 4,000, the name ‘Panorama Towers’ was chosen for extraordinary views from every unit. 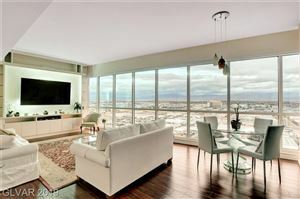 Views to the West offer breath-taking sunsets over Red Rock Canyon and to the East are direct views of the Las Vegas skyline. 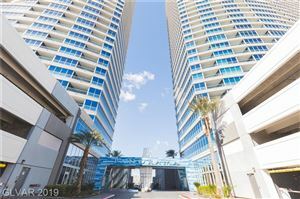 Two full-service towers offering on-site Concierge, Limousine & Valet Service, Friendly Staff, Gym Pool, Hot Tub, Steam Room, Game Room, Dog Park and a Screening Room. 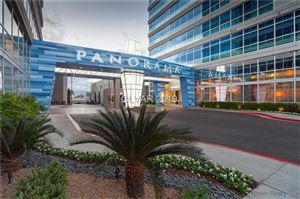 Panorama Towers also include The Villas, located in the front of the towers and The Townhouses, situated around the pools.